It is with great pleasure that Sagium announces the promotion of Zak Smith to Manager, Financial Planning. 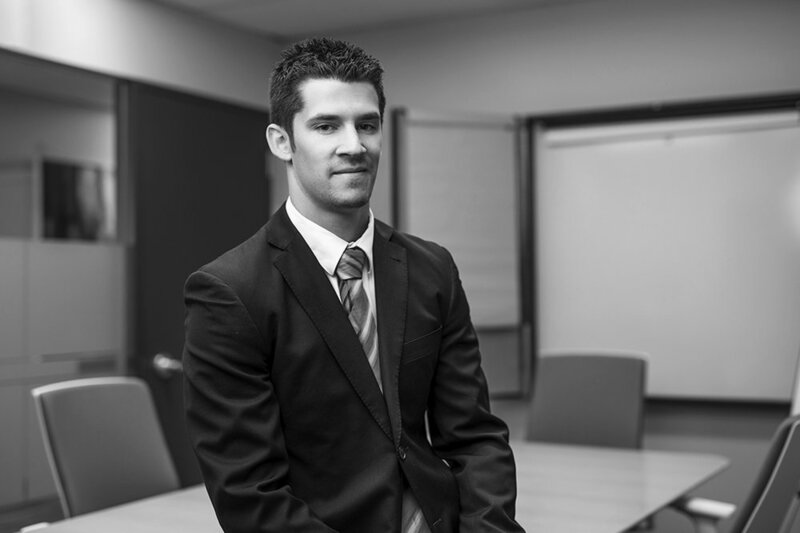 As a Chartered Accountant formerly with Deloitte, Zak brings a wealth of planning experience and talent to his new role. Zak started with Sagium in 2015 and has been instrumental in establishing the firm’s financial planning capabilities and systems. In his new role Zak will be responsible for expanding the planning department and increasing our capacity to provide comprehensive financial plans to our clients. Matt Glasser and Dustin Nickel, Sagium’s Financial Planning Analysts, will immediately report to Zak in his new role. We wish Zak continued success as he joins our management team and helps us grow our firm in the market.